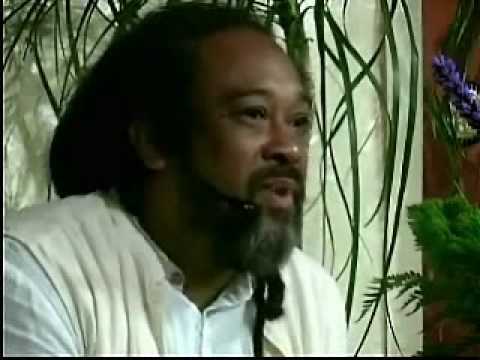 In this 7 minute video clip, Mooji explains that most are suffering the illusion of separateness because of their mistaken identity and that after Awakening, one can actually enjoy the illusion of separateness and duality. 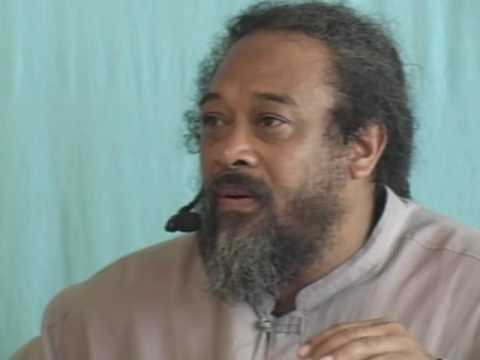 In either case, NO ONE can escape the play of consciousness in duality. 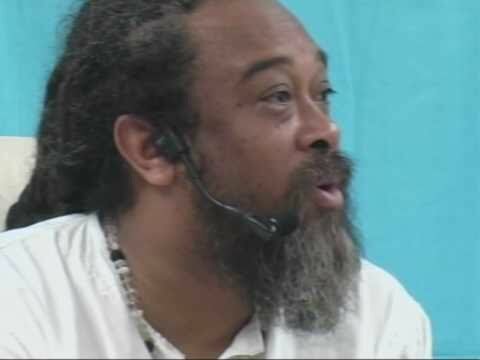 In this short 8 minute video, Mooji reminds us that duality is not the problem but rather it is identity which causes all of the misconceptions and misunderstandings. 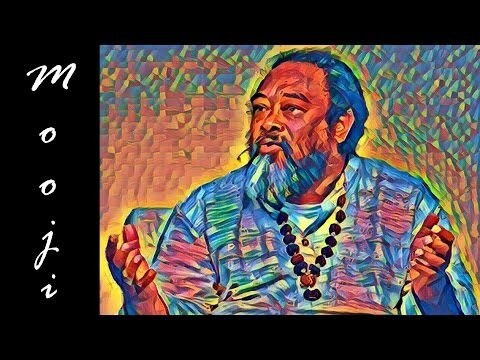 He goes on to explain that duality is actually God’s play and God’s way to view itself, and even use it to understand itself more deeply and realize its true nature. 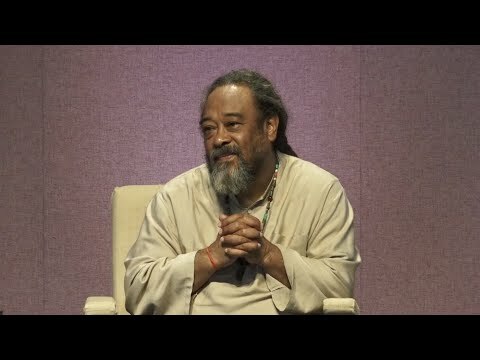 In this wonderful 6 minute video from Mooji, he reminds us that all questions, all effects of the mind are the result of identifying with the “person”. 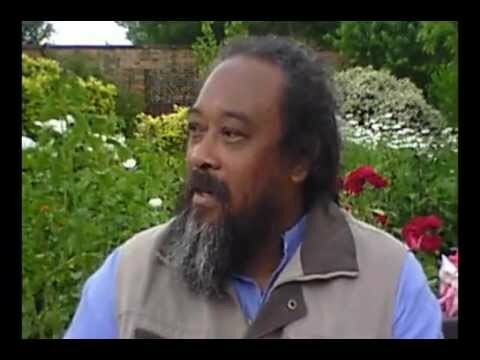 In this beautiful 9 minute video, Mooji explains that while having a body, Awakening is about Unity inside of Duality. 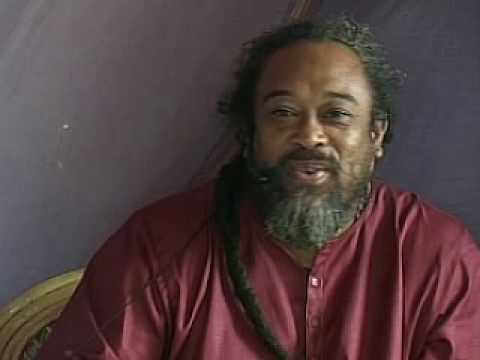 He explains that a Jnani’s state is two-aspected and includes an aspect of unchanging awareness while also enjoying an ever changing and growing aspect as well. 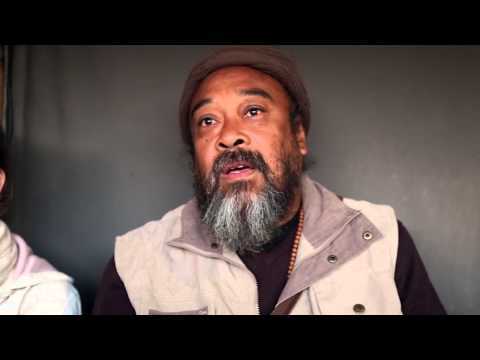 In this 7 minute video, Mooji explains that there is only ONE self. 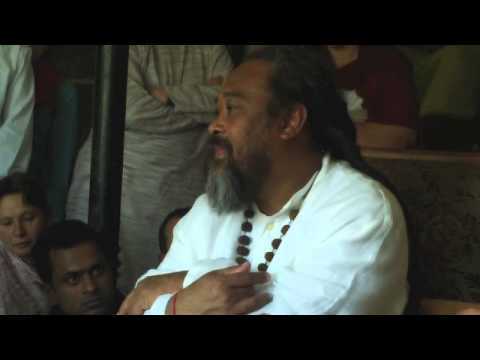 Not ONE self in me and ONE self in you and so forth, but literally ONE self, period. The most amazing quote to remember from this video is “That which is ONE can never be TWO… it can only dream twoness”. 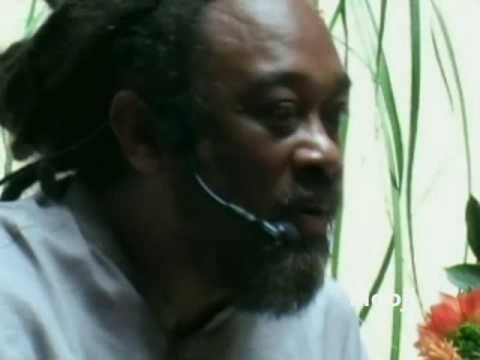 In this short 6 minute video, Mooji explains that the phantom self (ego, personality, mind) is like a monkey on your back. You can not see the monkey until it is thrown off. 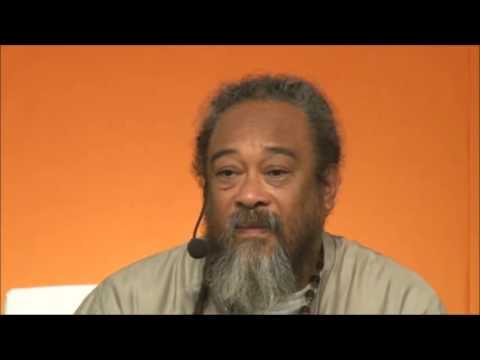 He goes on to explain that even when the monkey is thrown off, you can not “know” the self because the true “self” is what is left when the monkey is gone. 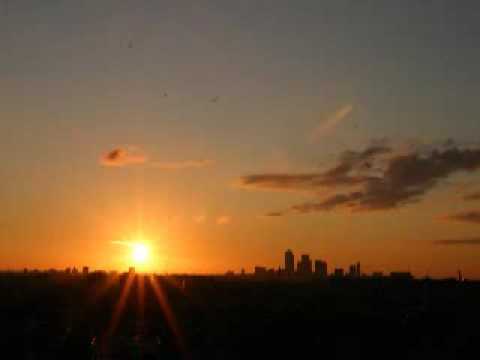 Who is to recognize it? 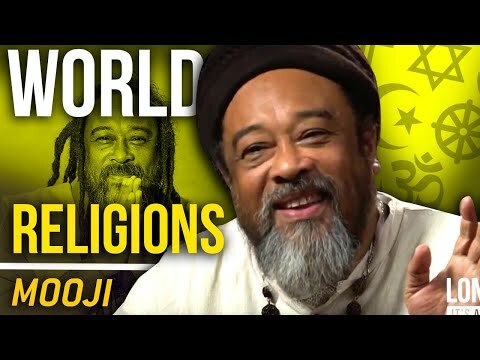 In this FANTASTIC 11 minute video, Mooji replies to a letter from someone who feels that their mind is winning and wants to know “Is it really possible for me to stay in truth?”. 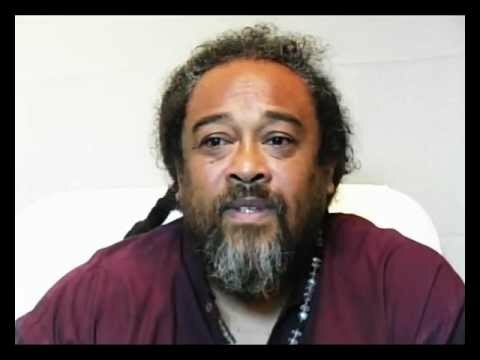 Mooji explains that it is NOT possible for the “Me” to stay in the truth and that the only way forward is to give up this false sense of “Me” and find that place within that requires no effort. 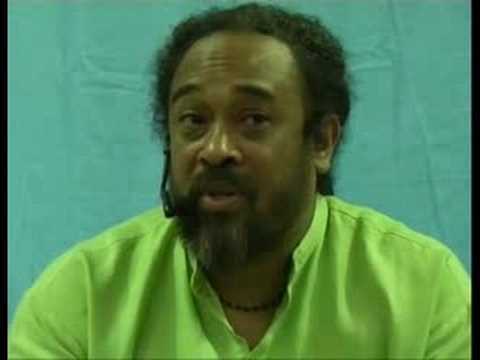 Mooji explains that whatever you can describe or label is not you. None of the content and activities of life are you. 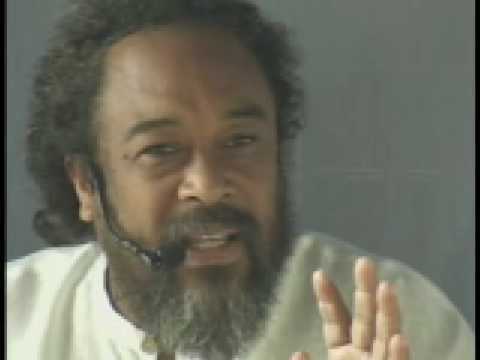 You are the witness (awareness) behind everything that is happening. You are even the witness of the witness. 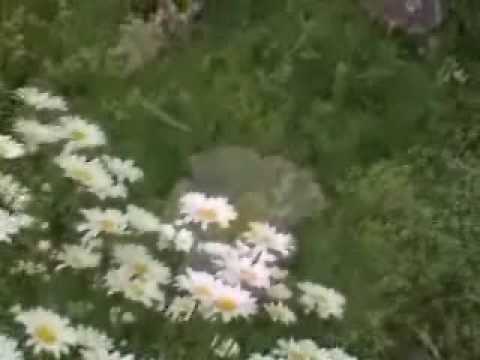 In this video it is discussed that there is only one “Absolute” that incarnates in all forms, but that thanks to duality this oneness can experience other in all of its manifestations. 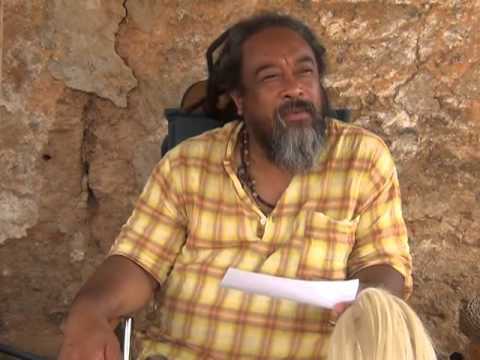 The beauty of “Realization” is that one gets to become awake to the fact that it is all the same “self” and that the seeming separateness is all part of the dream of form. 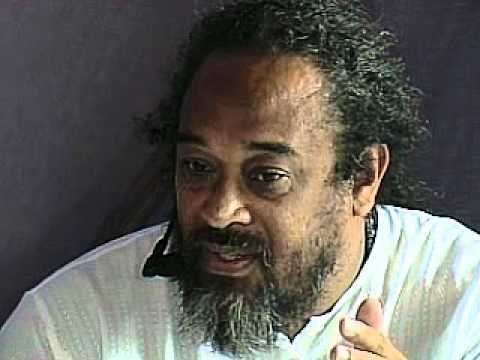 Mooji explains that initially it is perfectly natural to identify with the body but eventually we must come to the realization that we are just pure awareness witnessing everything that is taking place through consciousness. 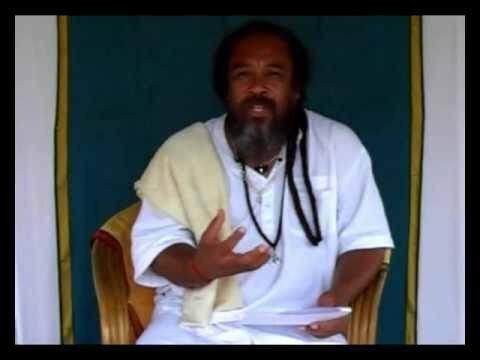 This is a 5 star video that reveals the backbone to all of Mooji’s pointings. 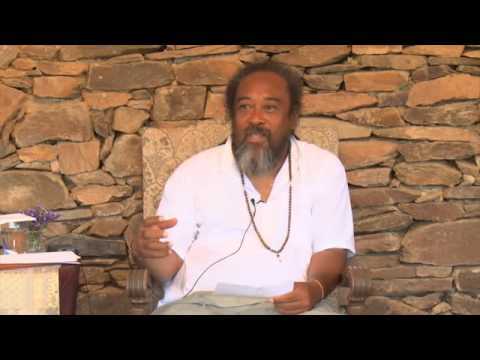 Mooji Video – Are you your mind? This is the first question that needs to be asked because if you are your mind you have no chance for freedom. Don’t try to be one! This is something that you already are. There is no need to try. 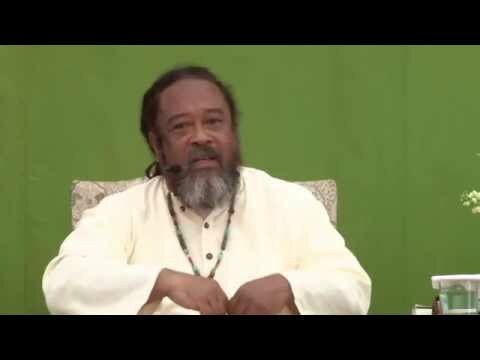 Ultimately you are completely alone because there is nothing but you. 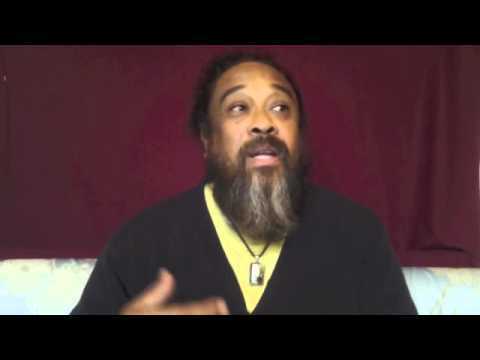 Mooji Video: What is Causing the Delay In Your Complete Recognition of the Truth? 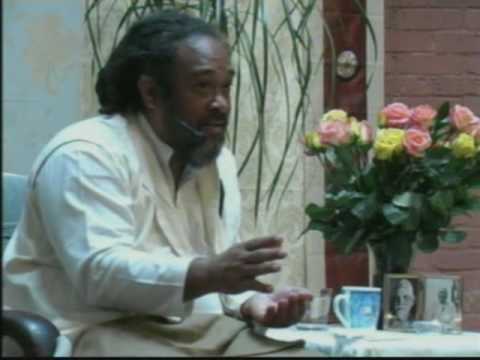 Mooji Answers: Surrender is Not a Game of "Let's Make a Deal"